Check out these 15 minute decluttering projects. Let’s face it: Clearing clutter doesn’t usually top our list of fun things to do. Sure, the joy of a clutter-free space is something we can all get behind, but finding the time (and the motivation) to make it happen is quite another matter. 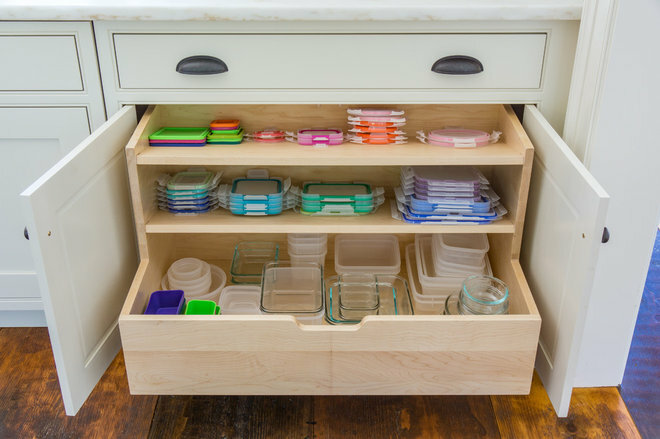 That’s where quickie clutter clearing comes in with these 10 decluttering projects you can do in just 15 minutes or less.